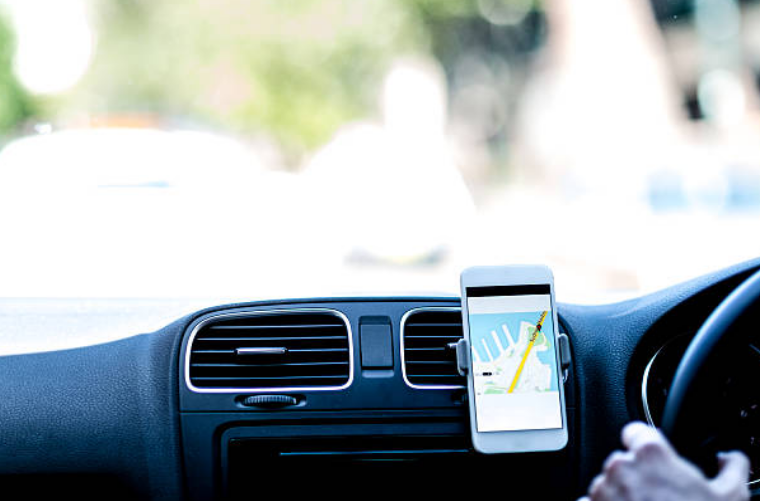 In a recent UK decision, the UK Employment Appeals Tribunal (EAT) has upheld an Employment Tribunal (Tribunal) determination that Uber drivers are ‘workers’ rather than self-employed contractors for the purposes of UK employment rights, working time, and minimum wage legislation. A number of Uber drivers issued claims against Uber for failure to pay the minimum wage or provide them with paid leave or appropriate rest breaks in accordance with working time legislation. The Tribunal considered as a preliminary issue whether these drivers were self-employed contractors or ‘workers’ as defined in the relevant UK legislation, such that they could avail of the relevant statutory protections for such workers. Uber argued that Uber drivers were working in business on their own account, and entered into a direct contractual relationship with a passenger every time they accepted a trip. It was claimed by Uber that it acted as an agent for Uber drivers in their relationships with passengers. The Tribunal concluded that any driver who (a) had the Uber smartphone app switched on, (b) was in the territory in which he or she was authorised to work; and (c) was able and willing to accept assignments, was (for so long as these conditions were satisfied) working for Uber under a 'worker' contract. Following this determination, Uber appealed to the EAT. Uber appealed the Tribunal decision on a number of grounds. In particular it was argued on behalf of Uber that the Tribunal had been wrong to disregard the written agreements between the drivers and Uber which provided that Uber provided services to the drivers as their agent. It was further argued that the Tribunal had failed to take account of relevant matters, which Uber relied on as inconsistent with worker status and that indicated that the drivers were carrying on a business undertaking on their own account. The issue at the heart of the appeal can be simply put: when the drivers are working, who are they working for? The Tribunal’s answer to this question had been that the drivers were working for Uber, while Uber contended that drivers were working in business on their own account. the Tribunal had not been wrong to hold that a driver would be a worker engaged on working time when in the territory, with the Uber app switched on, and ready and willing to accept trips – the assessment of the driver’s status and time in between the acceptance of individual trips would, however, be a matter of fact and degree. The EAT's decision has been regarded as a further blow to operators in the gig economy. However, it is likely to have wider implications for those who either engage, or work as, independent contractors. While the tests for establishing whether an individual is an employee are well established in Irish law, it can be difficult to apply these tests in practice in an increasingly casualised labour market. Though the approach of the UK EAT is instructive for employers, every case will necessarily turn on its own facts. Employers who engage independent contractors would be well advised to review their contractual arrangements in light of this decision, and should exercise caution in relying on contractual documents that do not reflect the reality of the employment relationship.